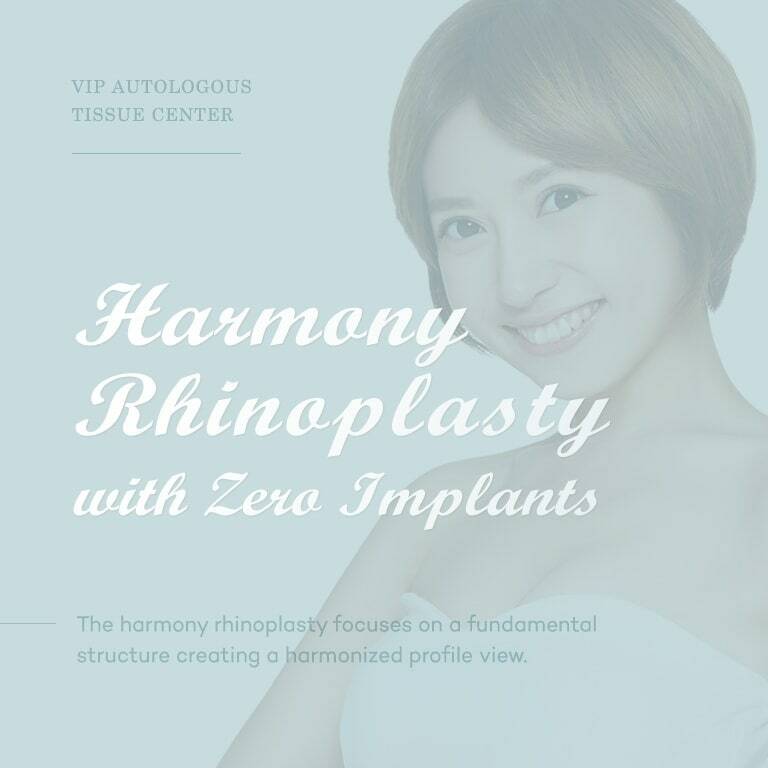 Dr. Myung Ju Lee is a prominent board-certified Korean Plastic Surgeon specializing in autologous cartilage nose, anti-aging, and body contouring surgeries. 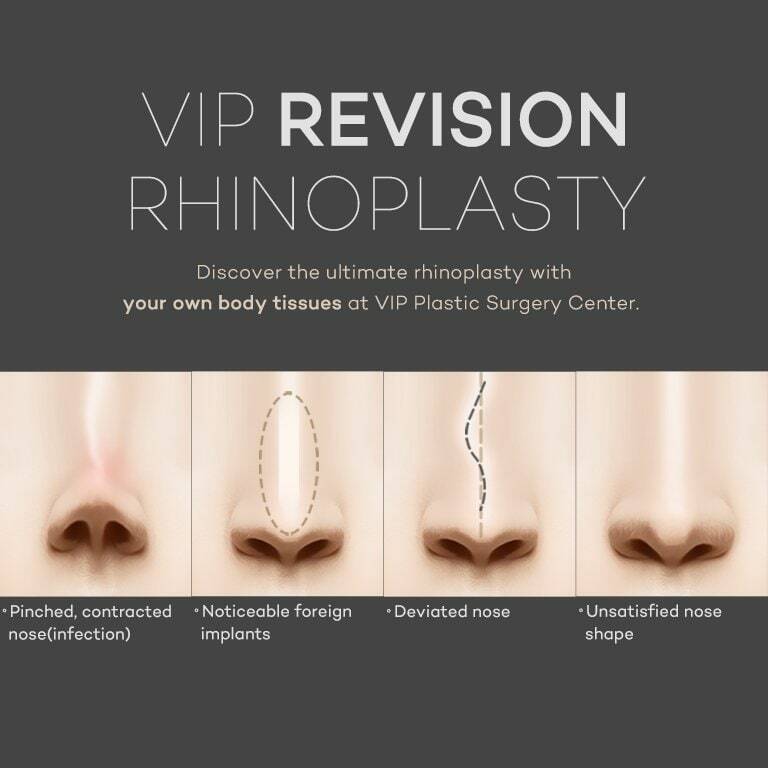 He is the founder and director of VIP International Plastic Surgery Center based in Seoul, South Korea. 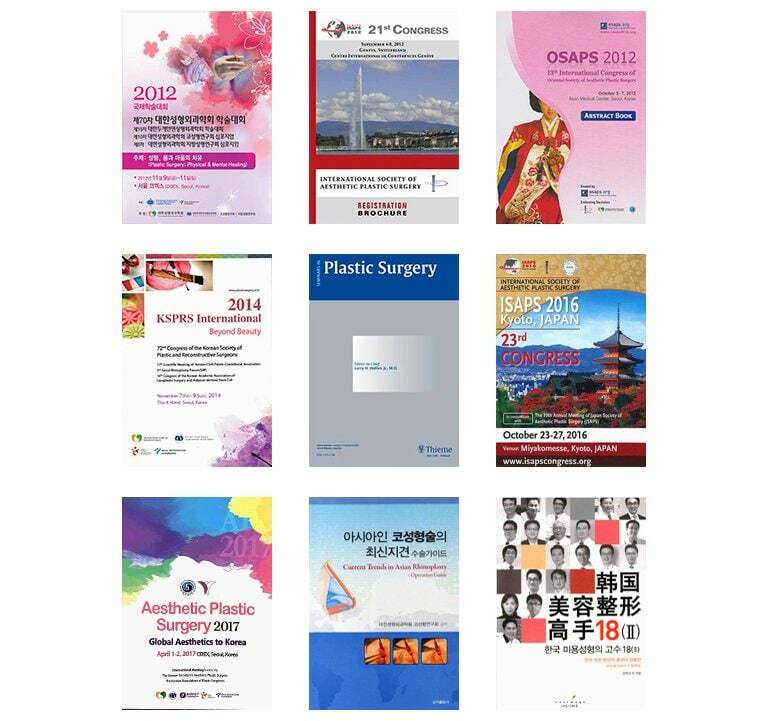 He is recognized both in his homeland and internationally, as one of the best plastic surgeons in existence today. 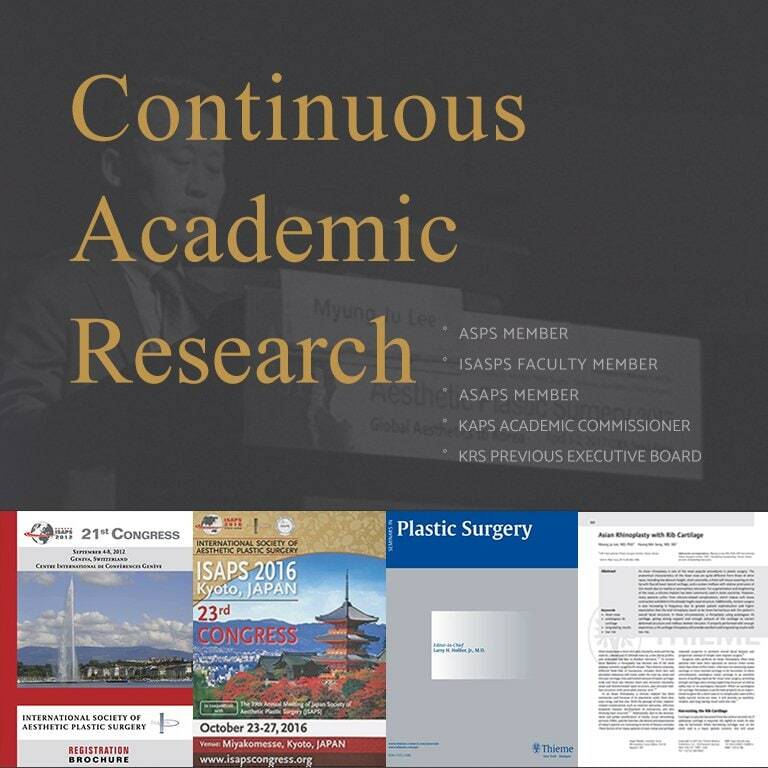 Ever since he became a full-fledged plastic surgeon, Dr. Lee has filled professorate and chief doctor posts in various universities and hospitals. 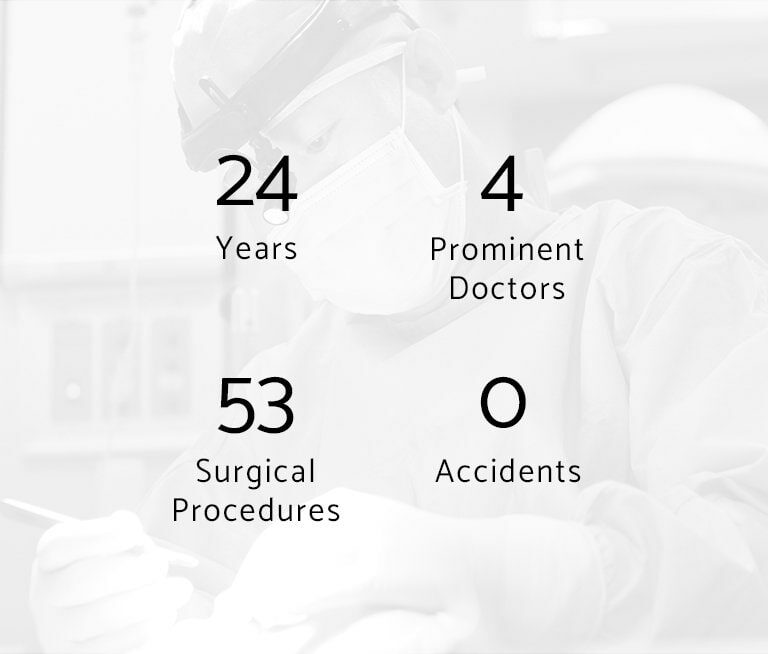 Dr.Lee and The VIP team have acquired more than 24 years of experience and have performed over 20,000 successful surgical procedures without any malpractice. 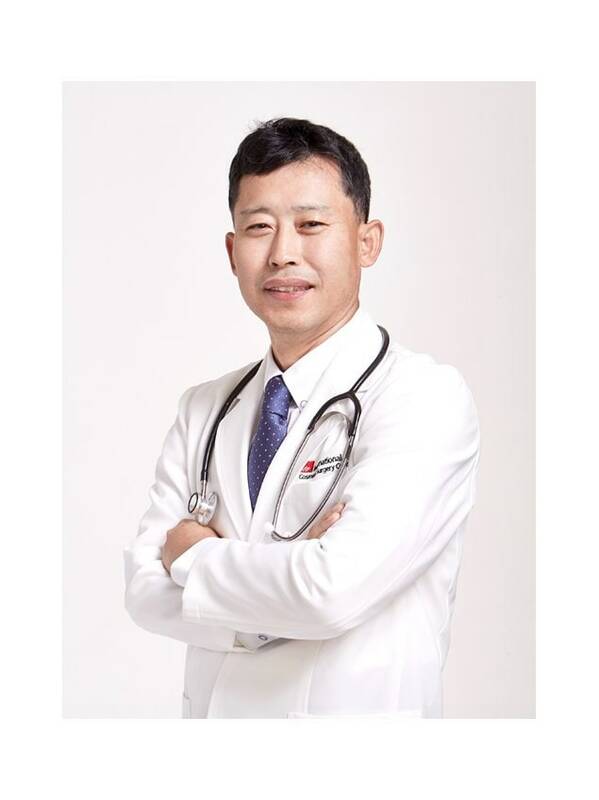 He had performed many ‘FIRST’ procedures in Korea such as Autologous Rib Cartilage Rhinoplasty, Septal Cartilage Rhinoplasty, and High-SMAS Facelift. 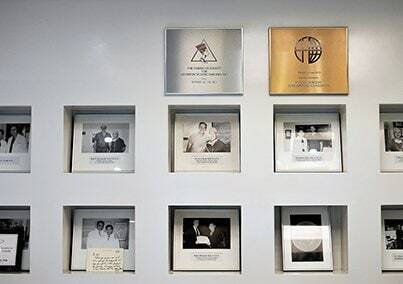 Since 2001, The VIP International Plastic Surgery Center in Korea has been the ultimate destination for international clients who are looking for plastic surgery tourism. 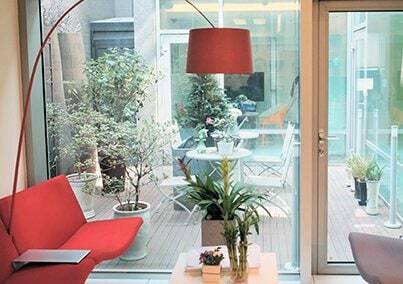 Our clinic offers various ranges from head to toe and non-surgical to surgical treatments; all-inclusive beauty journey is provided during your stay in Korea. Not only the treatments itself, but we also provide thorough care from the moment you arrive at the airport until you safely return to home. 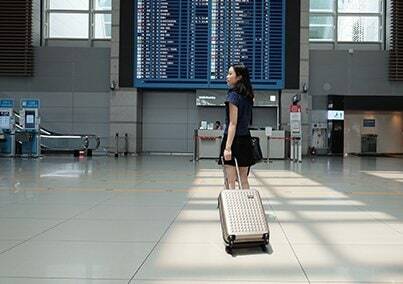 For international clients, there will be an airport pick-up service, accommodation (for major surgeries), and daily post-care service. Most importantly, your consultation with our doctors and consultants are complimentary regardless of duration until you are satisfied. Our multilingual staff will personally assist you in every moment of your need for your convenience. 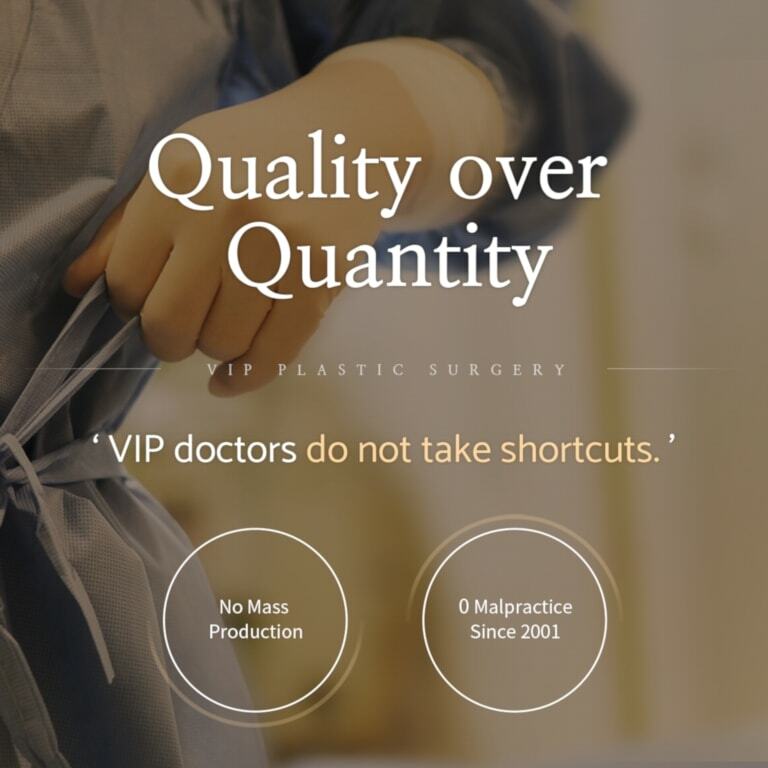 With premium services provided, we promise to provide our clients with the exceptional surgical experience and services in order for them to truly feel and become our VIP. Our philosophy is simple - treat our clients wholeheartedly and create a harmonized, safe, and natural appearance with an artistic mind. 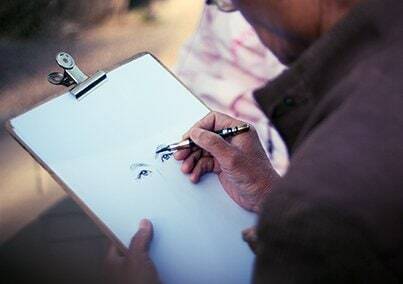 With extensive experiences and skills of our specialized surgeons, we believe that achieving a natural and harmonized beauty is possible from the plastic surgery; our main goalis to create ‘non-plastic plastic surgery’ and bring out your natural beauty. 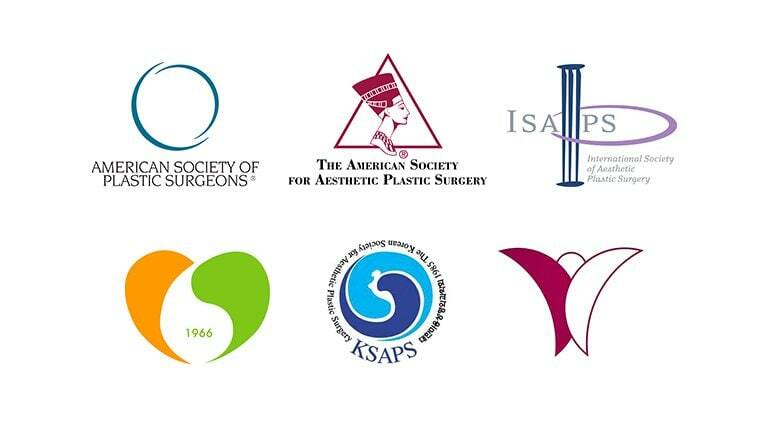 Our surgery results are exclusively attractive. 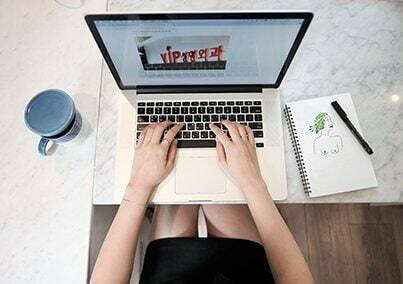 Your consultation with VIP team is always open as free of charge so feel free to email us at vipps@vipps.kr if you would like to schedule an appointment with the doctor or have any inquiries. 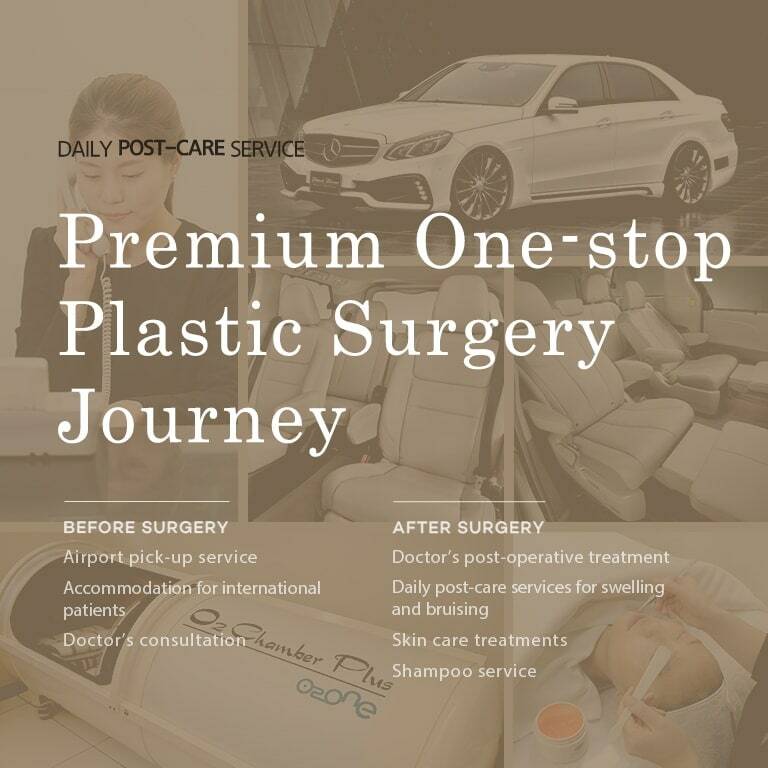 Experience premium one-stop plastic surgery journey with us and find out what VIP offers for you. Are you an international client? 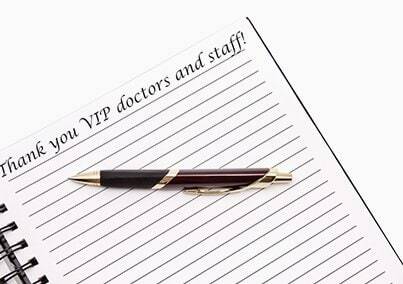 If you are interested in becoming our exclusive client, here is the process to visit VIP. View our extensive before and after photos. Click here to send your inquiries and make an appointment with us. If you prefer Mobile Message consultation (WhatsApp, KakaoTalk, LINE, iMessage), please contact +82-10-5059-6626. Please note: before and after photos may vary depending on each patient's case.